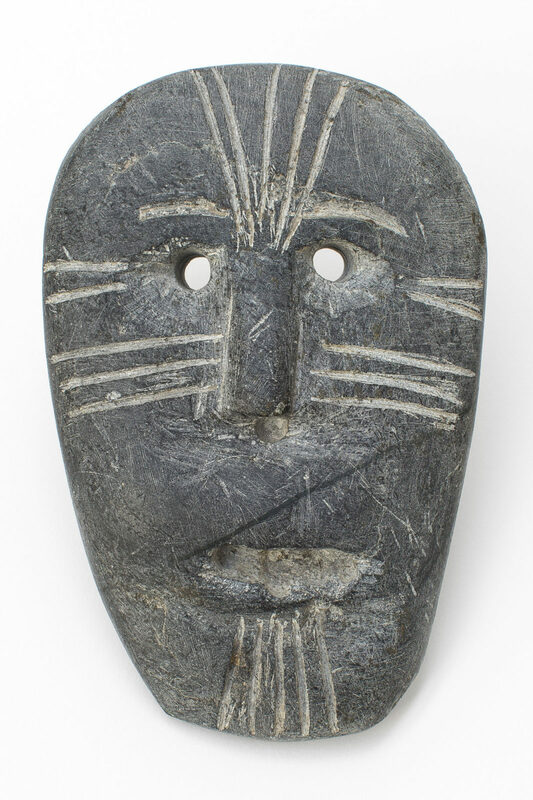 untitled (face with tattoos), c. 1980, stone, 5 x 3.25 x 2 in. 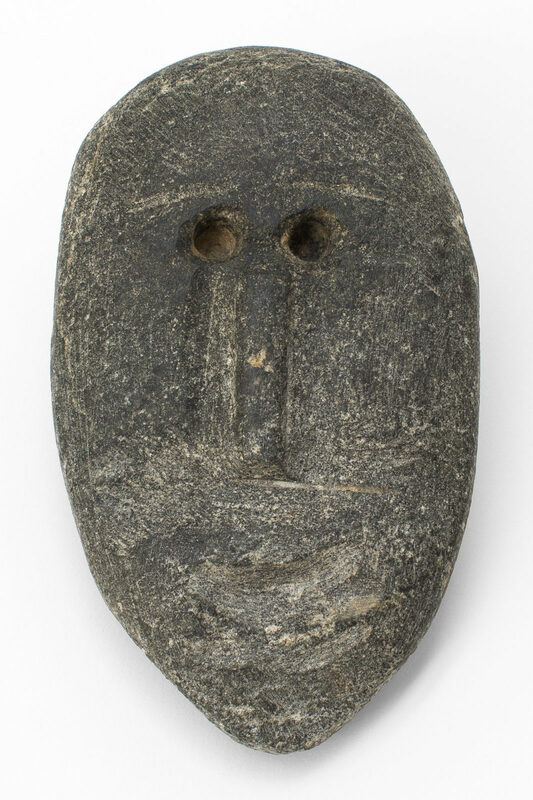 untitled (face), c. 1980, stone, 4.75 x 3 x 1 in. 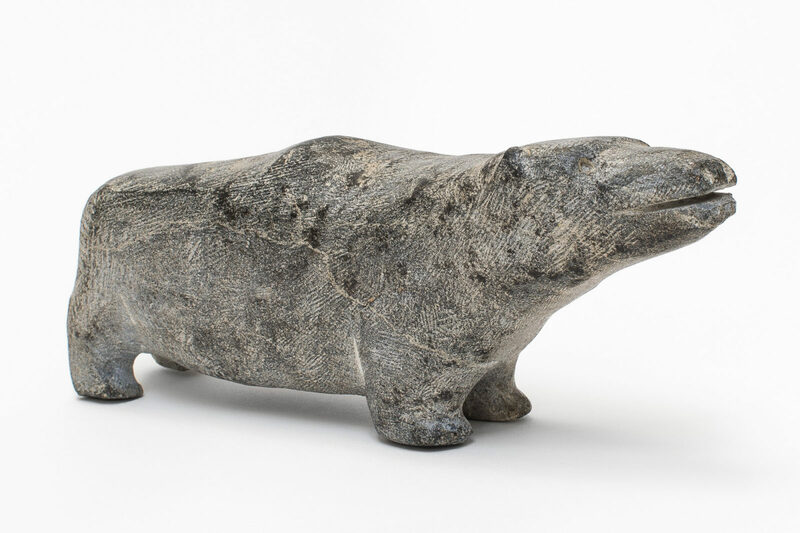 untitled (bear), 1996, basalt, 9.25 x 3.25 x 2 in.